Loretta Engelhardt, EdD, is an educator, a registered nurse and an entrepreneur, establishing businesses in home healthcare and real estate. Dr. Engelhardt has written a PBS television series and has been published in the areas of biofeedback and self-discipline. 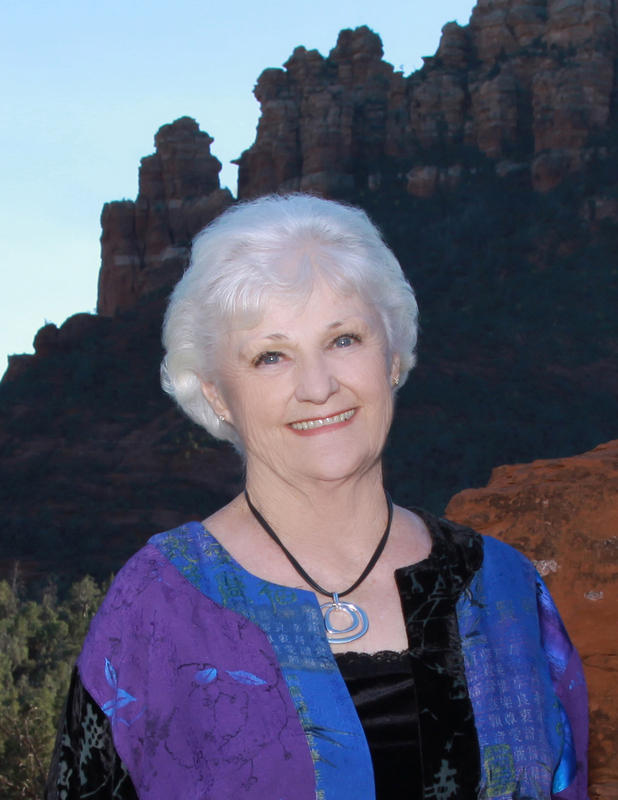 Loretta lives in Sedona, Arizona with husband Ken, often travelling to visit their five children and families.